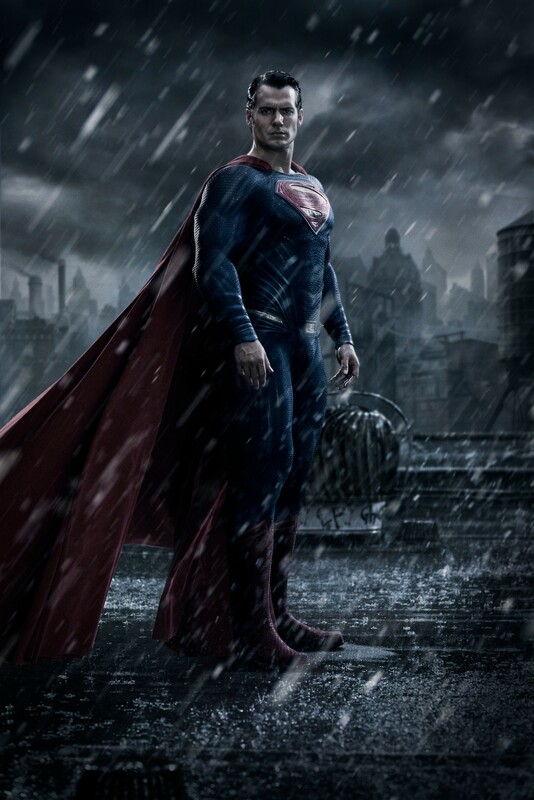 Today Warner Bros. have released the first picture of Henry Cavill’s Superman for Batman v. Superman: Dawn of Justice. 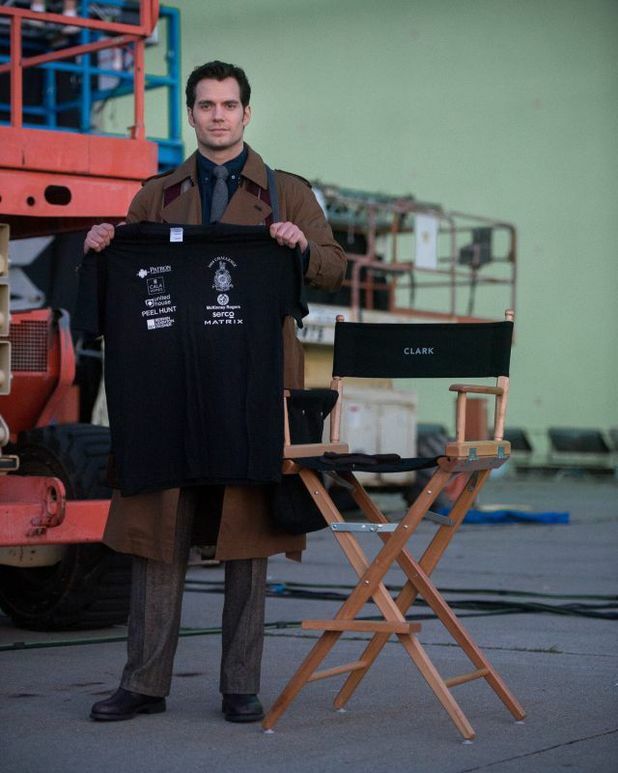 This follows on from the release of this, the first picture Henry Cavill as Clark Kent, just three days ago. Wait…isn’t that just Superman in civilian clothing? Clark Kent wears glasses. This time we get the Man of Steel in his full on super suit, and there is not much to say. He pretty much looks like he did in Man of Steel, only more…stern. The image as a whole, has a more gritty feel than the tone of Man of Steel. The night setting and rain, suggests this film is going to be a darker, more serious film, which is a given if Batman is in it. Speaking of Batman, that city scape certainly doesn’t look like Metropolis…could it be Gotham? Whilst it is nice to have this, let’s face it, what we’re really waiting for the first full image of Batfleck and Wonder Woman. Directed by Zack Snyder Batman v Superman: Dawn of Justice is due for release May 6, 2016 and (so far) stars Ben Affleck (Batman) Henry Cavill (Superman), Gal Gadot (Wonder Woman), Amy Adams (Lois Lane), Laurence Fishburne (Perry White), Diane Lane (Martha Kent), Jeremy Irons (Alfred), Jesse Eisenberg (Lex Luthor), Ray Fisher (Cyborg) with Callan Mulvey, Holly Hunter and Tao Okamoto.